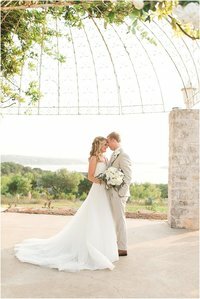 I am a wedding photographer for joyful, kind-hearted couples in love. I am also mom to two sweet pea little girls who mean everything to me and to our little kitty, Poppy, the most regal rescue kitty you ever did see. I am married to a Spanish and French teacher from Northern Ireland who I met in Japan and--yes--I know how crazy that sounds! 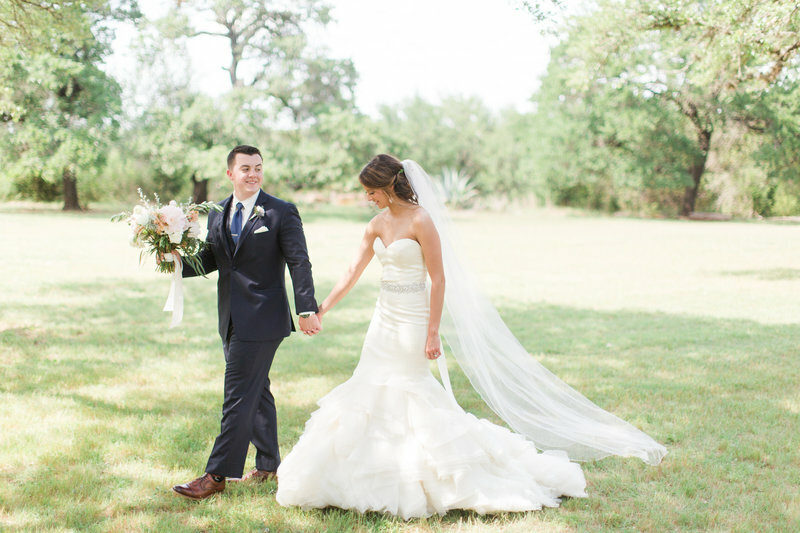 "Angie is one of my MOST favorite vendors I have ever worked with personally & professionally. 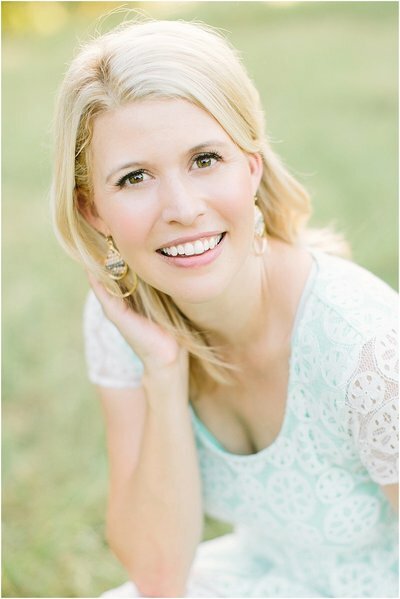 From the moment my husband and I met her at our engagement shoot, she was SO friendly, kind, organized and gave us a sense of comfort throughout the entire shoot. Angie is EXTREMELY talented, and we will definitely use her for upcoming celebrations & years to come. Angie - THANK YOU for our amazing photos. These are memories that we will cherish forever!" "BOOK HER. That's all I can say. 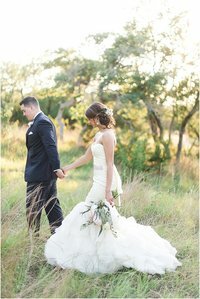 My husband and I are still lost for words over just Angie's blog post of our wedding. Additionally, my bridesmaids and family are stalking Angie's social media feed for every single picture that she posts. Angie is so energetic, she gives you the motivation to keep going on the long day. Also, she's thorough and that alone is a priceless commodity. 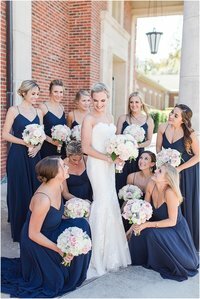 I would recommend Angie over and over again to any couple getting married." 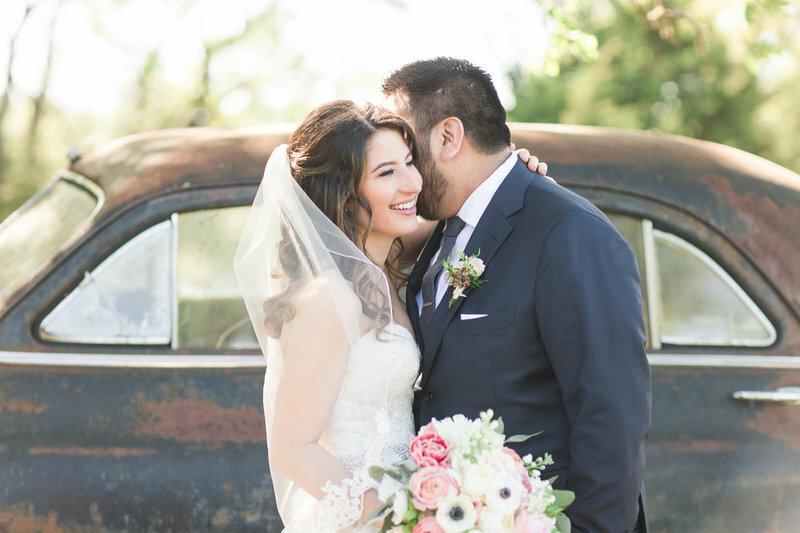 "I knew I wanted to book Angie as our wedding photographer after we met her at our venue's open house. 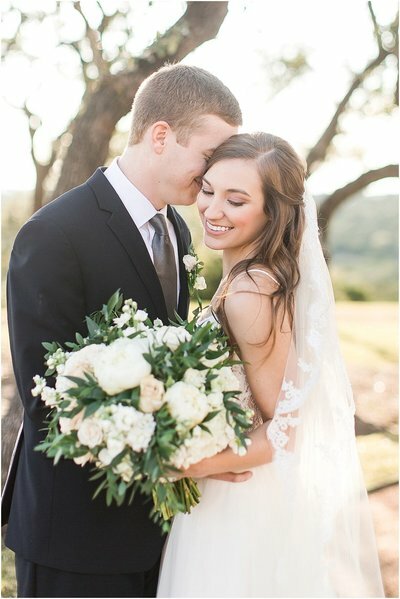 She was so calming and sweet and I knew that was the energy I wanted on our wedding day, plus her pictures were amazing! I am SO glad that we chose Angie!! Everyone that has seen the pictures has commented on how beautiful they are. 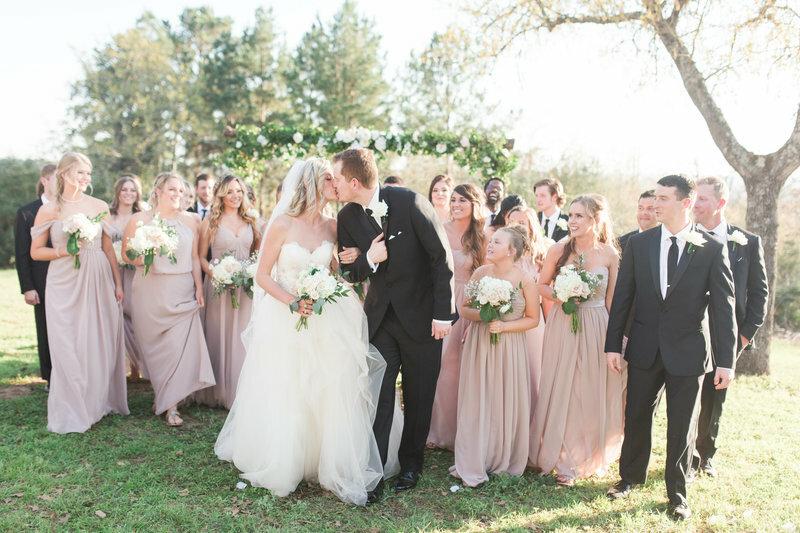 I honestly cannot thank Angie enough for capturing such beautiful moments of such a special day." 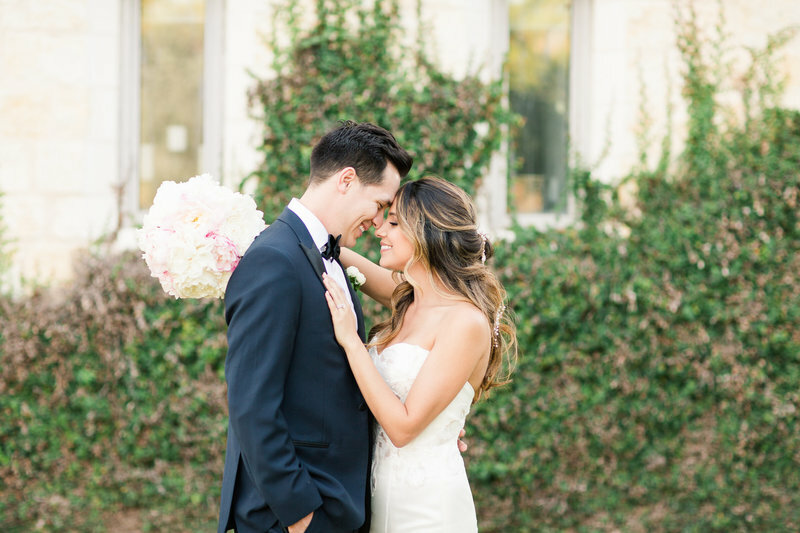 "Angie was a dream wedding photographer! Her sweet and calm personality was the perfect fit and made us feel right at home in front of the camera. She was also extremely efficient - our full family portraits were done in a flash and our families were off to enjoy cocktail hour. And the weather on our wedding day wasn't exactly ideal - 20 degrees and windy - but she braved the cold with us to capture the most beautiful portraits that we'll treasure forever." "I cannot say enough good things about Angie! She was my favorite vendor by far and she exceeded all of my expectations! 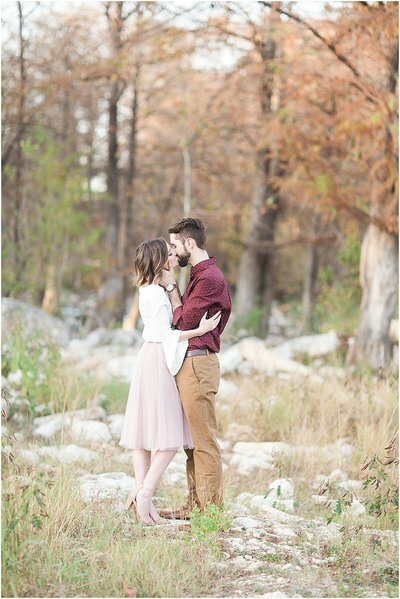 We used her for both our engagements and our wedding...both sets of pictures were absolutely fantastic. 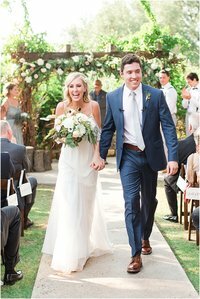 She captured all of the best moments of our best day ever. AND she sent the pictures so so fast! I have recommended her to all of my friends who are getting married in the near future and will continue to do so. We are so happy we chose her to be our photographer!" 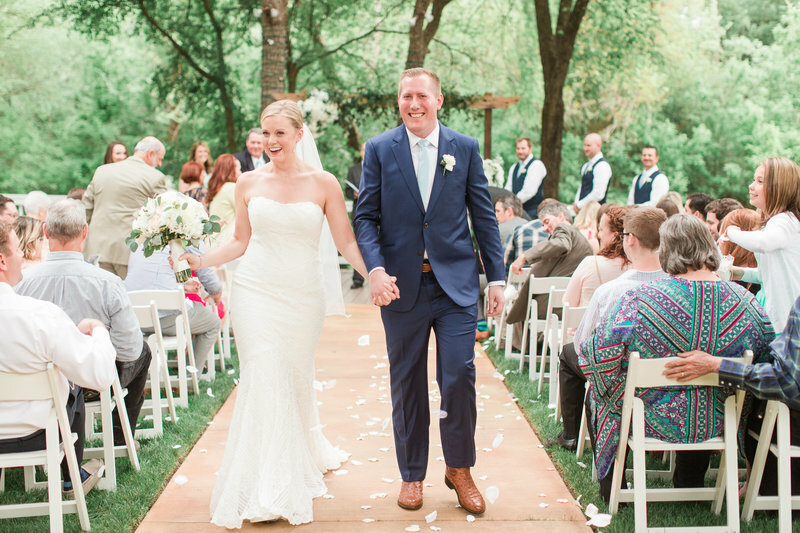 "Angela captured our wedding day so perfectly! We received our proofs VERY quickly and was extremely helpful from start to finish. Not only did Angela provide beautiful photos, she was also an absolute joy to work with. She is such a genuine and personable photographer, who learns about your love story. I was surprised at all the details she remembered when photographing our wedding, such as how we met, our hobbies together, etc. Thank you again for the memories we will cherish forever!" "We just got our photos back from our wedding and cannot thank Angie enough for doing such an amazing job! 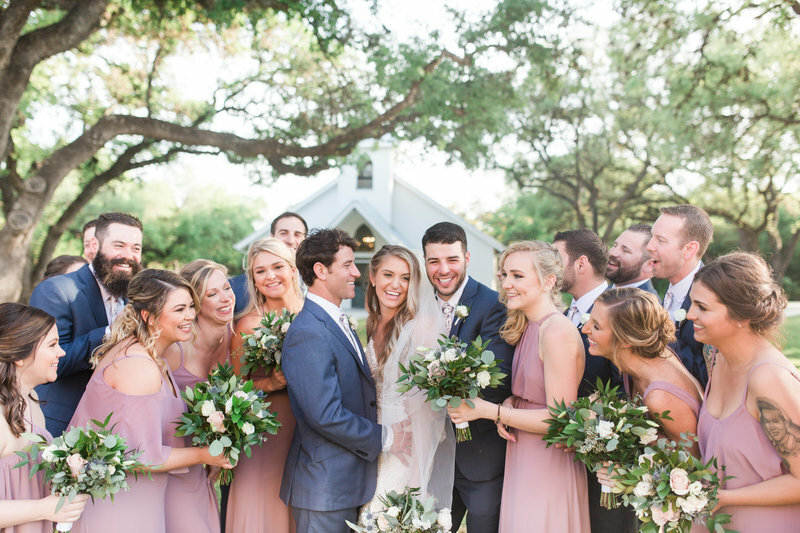 Our wedding party and parents, as well as my new husband and I, felt super comfortable and not too "pose-y" - she directed us in a way that was natural, candid and PERFECT! 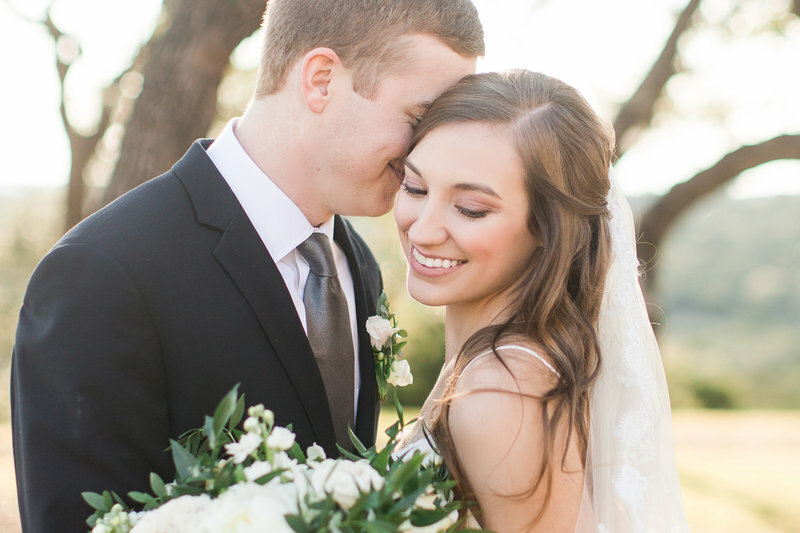 We are so in love with our engagement and wedding day photos and wouldn't choose anyone else!" Your wedding experience with me extends far beyond your wedding day. Upon booking, I am alongside you as we prepare your engagement session and wedding day timeline. A total organizer at heart, I absolutely love to help you in your planning process. On your wedding day, I am there to capture all of your JOY, but I am also there as your advocate and friend.